Sentiment for the times of the Polish People’s Army can be found these days only among some Polish reserve soldiers who were on active duty during communism. As the latest sociological research shows, professional soldiers of contemporary Polish Armed Forces do not show such sentiments. This is not only a result of the transformation process and natural change of generations in the army, but also the result of deliberate “decommunization” actions carried out by the right-wing governments in Poland. Symbols of the bygone communist era have disappeared from the landscapes of Polish military units long ago. Those that survived the transition to professional army – which meant that the number of troops in Poland was reduced to 1/3 of the previous conscription-based army – got rid of most of the communist monuments, but also of the patrons of memorial sites and chambers, military formations and entire units that in the previous system had been a model for the soldiers of the Polish People’s Army. 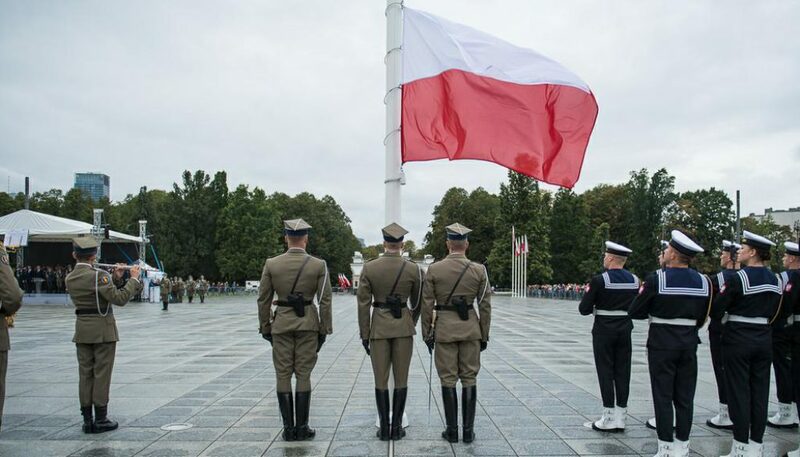 The latest sociological research “Patriotism and historical awareness of soldiers of the armed forces of the Republic of Poland”, conducted by the Military Bureau of Social Research (WBBS; under the Ministry of National Defence), shows that Polish soldiers are proud of their service and are ready to make sacrifices for it. 3/4 of the soldiers stated that their profession is not only connected to increased risk but also availability, and requires a patriotic attitude and civic responsibility. The survey shows that only one in ten soldiers perceives the profession like any other job. 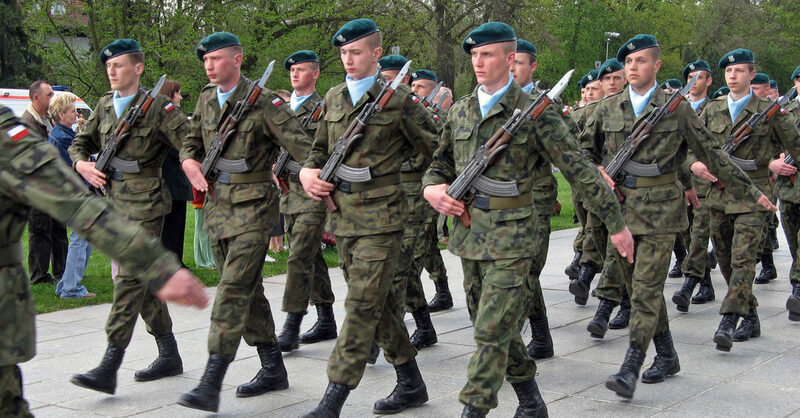 Polish soldiers have a very strong sense of pride in being soldiers, as stated by over 90 percent of them. They are aware of the need to make sacrifices, while emphasizing that their service is a manifestation of patriotism – for about 4/5 of the surveyed soldiers. For 2/3 of them, military service is a way to “check” themselves and earn a living. At the same time, however, more than 3/5 of the respondents claim that being a soldier is the realization of their dreams. 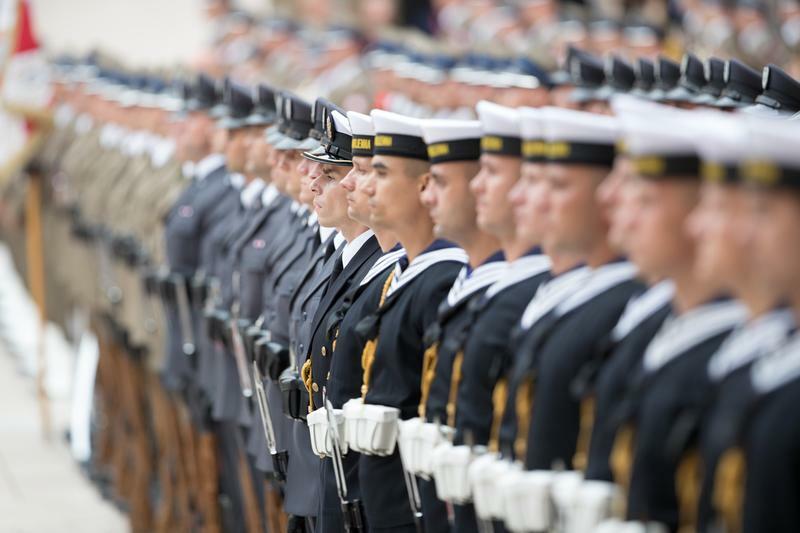 “The way soldiers of the Polish Army perceive their own profession reflects their level of patriotism, social involvement and civic attitude” – WBBS researchers emphasized. The sociological diagnosis also shows that Polish soldiers show great interest in the history of Poland and the Polish Army. Such interest is emphasized by as many as 4/5 of the respondents. Only a little less – more than 2/3 of them are also interested in the history and traditions of the mother military unit. Only 7% of the military stated that they were not interested in the history of Poland at all. The survey also shows that, according to 87% of surveyed soldiers, historical knowledge – especially in the scope of the tradition of Polish arms – influences the formation of patriotism among the military. For 85% of the respondents, it also contributes to the sense of pride in belonging to the Armed Forces. Moreover, soldiers believe that knowledge of history helps in shaping an appropriate military morale (73% of the answers). More than a half – 58% of the respondents claim that historical knowledge and knowledge of armed traditions influence engagement in service, and willingness to develop professionally (53%) and combat readiness – 52%. 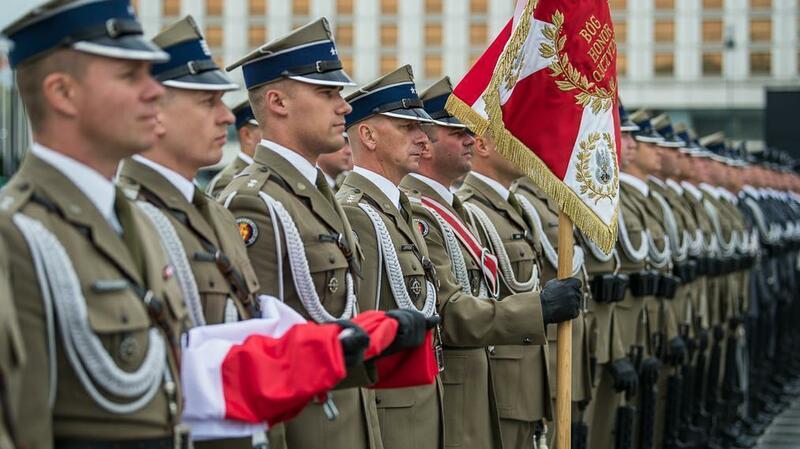 Most of the soldiers (94%) are proud of the history of Poland. Negative assessments of Polish national history among soldiers are on the verge of statistical error and amount to only 3%. When asked to name the historical events that can be a reason for Poles to be proud, they most often point to: Poland regaining independence in 1918 (25%) and battle on Grunwald of 1410. Other mentioned events include the battles of World War II and the Warsaw Uprising of 1944. More than 1/3 of soldiers are against reaching to the traditions of the Polish armed forces of 1943-1945 that were subordinate to the communist authorities and to the communist Polish People’s Army of 1946-1990. Only about 3% of them believe that those traditions should be most important in the army today. At the same time, more than 1/3 of the surveyed soldiers indicate the need for the Polish Army to more broadly refer to the historical traditions of the Polish military formations, such as the Home Army and underground organizations from the period of World War II (38%). The tradition of the Polish Legions of Józef Piłsudski (37%). The surveyed soldiers also commented on such events in the history of Poland, which, in their opinion, are now excessively exposed in the media and in the public discussions. 34% of the respondents believe that such situations do occur. 2/3 of those who answered affirmatively, indicated that public discourse too often refers to the Smolensk plane crash of 2010. Most of the soldiers – about 4/5 of the surveyed – often feel proud of their nationality and very rarely ashamed of it. Just like most them are not ashamed of the jobs they do – 4/5 of the respondents have a sense of pride in being soldiers. A sense of shame sometimes happens to every fifth soldier. Interestingly, Polish soldiers – more often than civilians – support wearing national symbols, such as the emblem (white eagle) and the flag, on the body in the form of tattoos. Such patriotic tattoos are supported by every second soldier, but only every fourth Pole. WBBS researchers emphasized that “historical identifications are of particular importance in shaping the attitudes of soldiers. They provide with role models and play an integrative role. They also influence morale and attitudes towards the performance of official tasks, as well as building ties in the military environment”. The survey was conducted in March and April 2018 in randomly selected units throughout Poland, on a representative group in regard to the organizational structure of the Polish Armed Forces.